In my recent review of the LMT DMR556 Stock, I mentioned that it worked well with a rear bag and I received a question from a reader about which rear bag I recommend. I use a set of Shaddox Tactical Shooter’s rest Bean bags that I purchased years ago in PenCott Badlands. I am not a big time precision shooter so I may not pick up on the nuances of what makes one rear bag better than the next but I do know a good deal when I see one. The Shaddox Tactical Bean Bags are durable, they work very well for me, and they are affordable which is what drew me to them. I use the larger size as a rear bag and I hook the smaller bag onto my bipod or foreend for use on a barricade or rest. If you are shooting off of a shooting bench/table, you may be able to use the smaller version as a rear bag but for field shooting I recommend the larger bag. 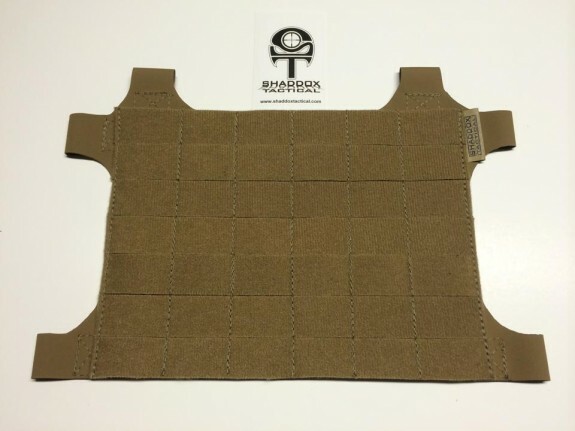 Check out the Shooter’s Rest Bean Bags at Shaddox Tactical. 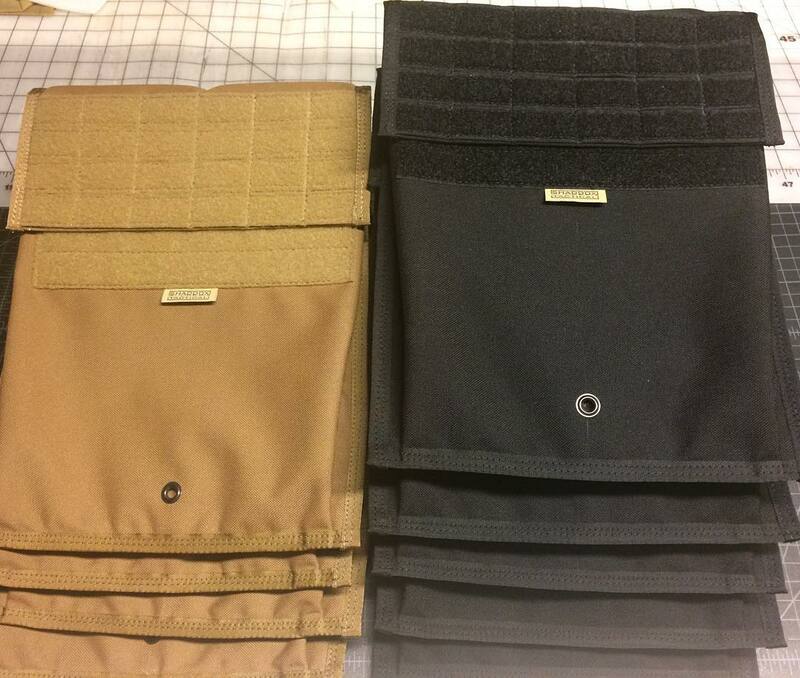 The large bag is perfect for your Sniper Glock. 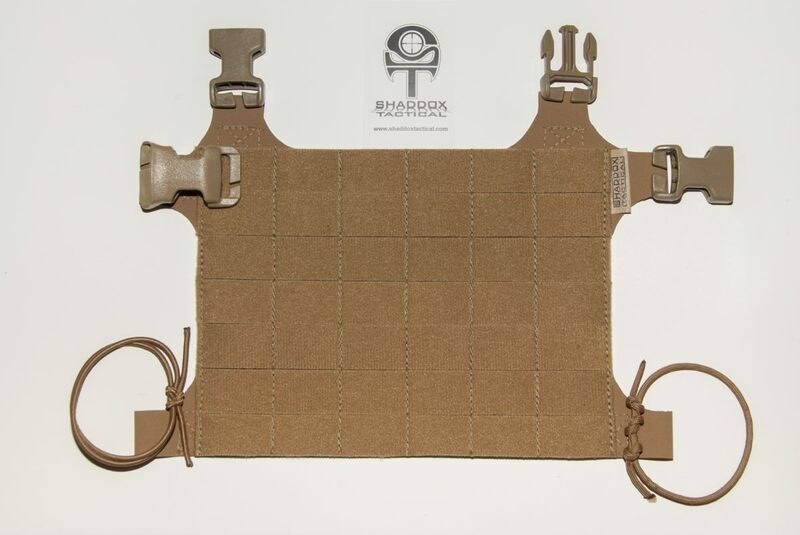 Shaddox Tactical’s new Velcro One-Wrap Adaptable PALs Panel looks to be an extremely versatile piece of kit. I should note that the the name is a bit unwieldy but Shaddox Tactical is working on coming up with a better one. This panel is designed to be used in a number of different ways limited only by the user’s imagination. 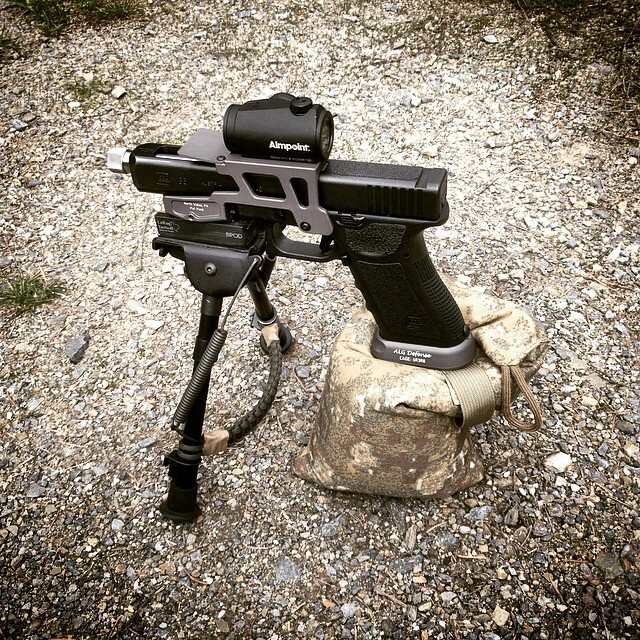 It lacks any kind of fixed hardware so it can be configured in whatever way the user needs – as a small chest rig, a subload/drop-leg platform, a pack organizer, or bolted onto the front of a compatible plate carrier. It’s hypalon backing keeps it light but durable while the Velcro One-Wrap PALS webbing ensures it accepts both MOLLE and Velcro backed pouches. The Velcro One-Wrap Adaptable PALs Panel will be available soon at Shaddox Tactical.